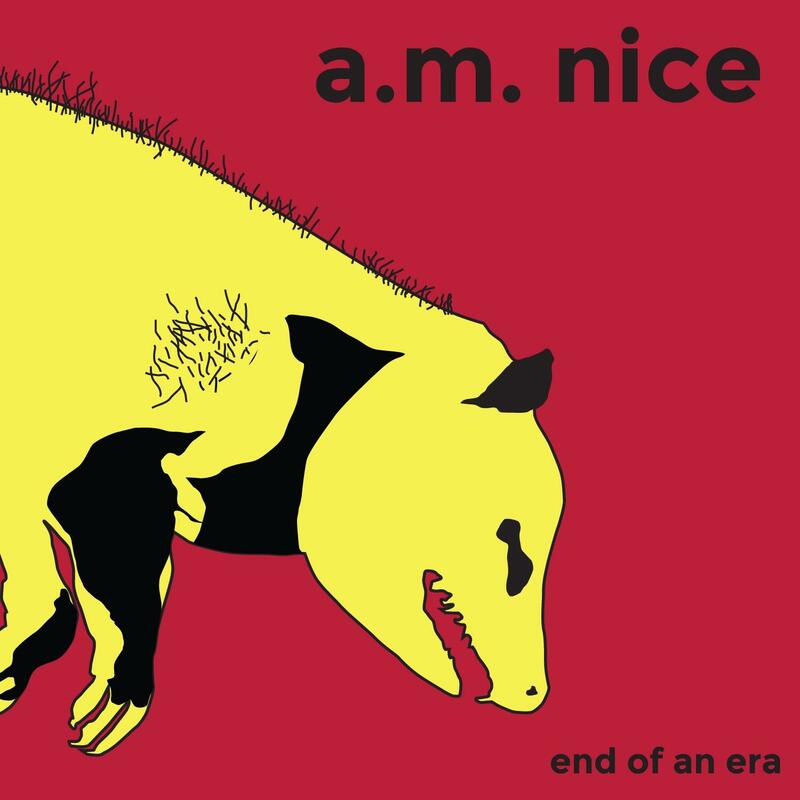 Adam Nice, along with George Marshall Jenkins and Nick Hill are keeping the sound of the 90s alive with their band A. M. Nice - and their new album End of an Era. I got to speak with Adam about the band’s history, their recent tour, their label - Phratry Records, and about the collaborative effort involved in the record-making process. The album release party for End of an Era is Friday, May 4 at Southgate House Revival.